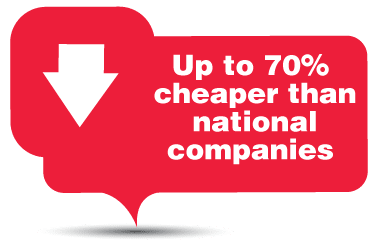 We work hard to get you the best pricing possible for your repair and our contacts established over time in the trade give us the best chance of finding you the best price possible. call us now on 07970815991 or request a quotation below. Insurance work is undertaken with most major companies. We can also save you money on your excess. However most body glass can be replaced for less than your excess, so give us a call on 07970815991 to get a free quote. We have over 20,000 items of glass available on a daily basis. Any item not in stock is usually ordered and delivered first thing the following day. All glass supplied is to original manufacturer's standard. The side glass in your door is unfortunately not repairable and needs to be replaced if damaged. We take great care when replacing your door glass and make sure the rest of the car is protected while replacing. Using the latest technologies we can repair most stone chips on your windscreen. 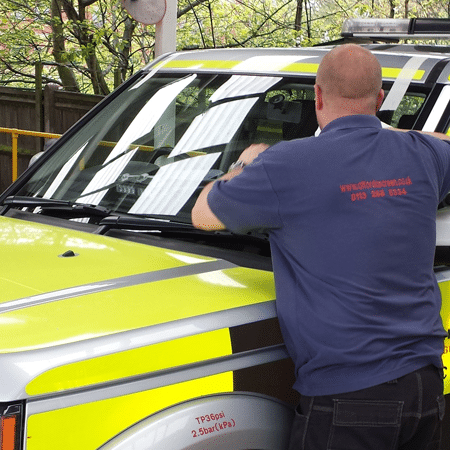 This process reduces the visibility of the chip and restores your windscreen to its original integrity.